The best thing you do as a property manager or real estate agent, is hand your client their new set of keys. Question is, how do you get these keys? Let us help you with re-keying your client’s property or creating a master key lock system for all of your properties and allow you to easily have new locks installed and ready at your locations. 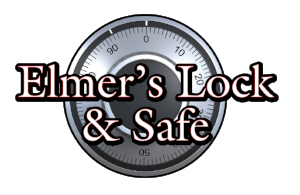 Contact us today to learn more about how having us as your locksmith provider can help you. When is the property available to be re-keyed? Please list any other information we need to know. Thank you! We are working on your request and will reply with the schedule date soon.